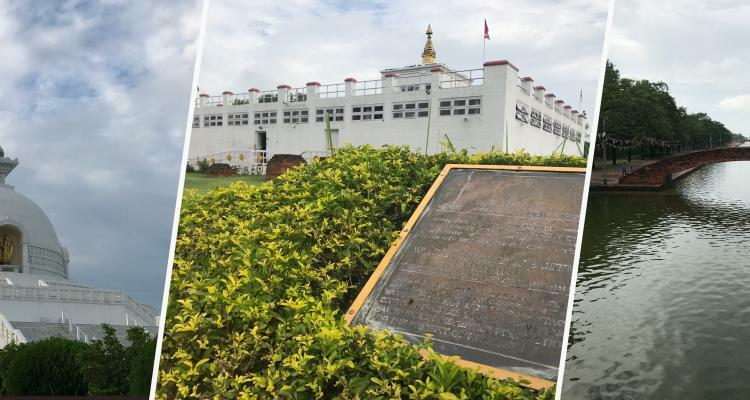 Adventure Vision Treks and Travels team is thrilled that you decided to visit our website and we hope to welcome you in our magical country, Nepal, very soon! 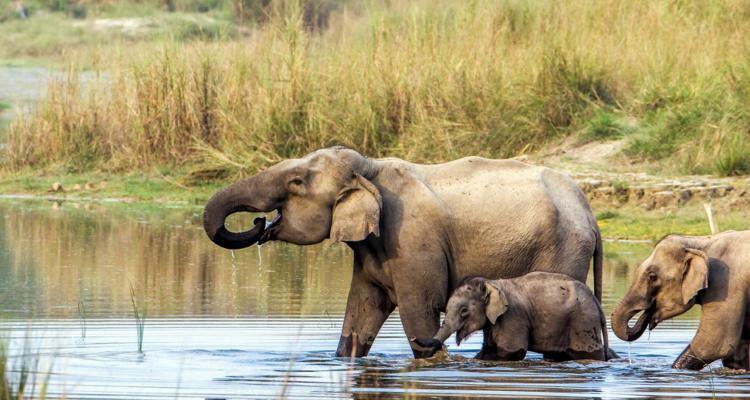 Our young and dynamic team of experts with more than 8 years of experience in hospitality and travel industry in Nepal is there to help you plan your perfect adventure in Nepal. 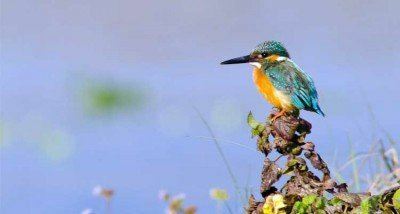 Whether you would like to join us for an adventurous trek in the Himalayas, explore temples and palaces of Kathmandu or enjoy natural beauty of the valley and beyond, we have got a plan for you. We are as passionate about travelling as you are and we are beyond in the league of other companies on flexibility, service. 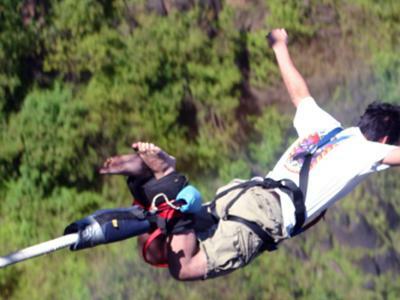 We care about where you go but more than that we care how you create memories and experience for yourself when in there. If we don't have what you want on our list, let's work out to create something entirely new for you. 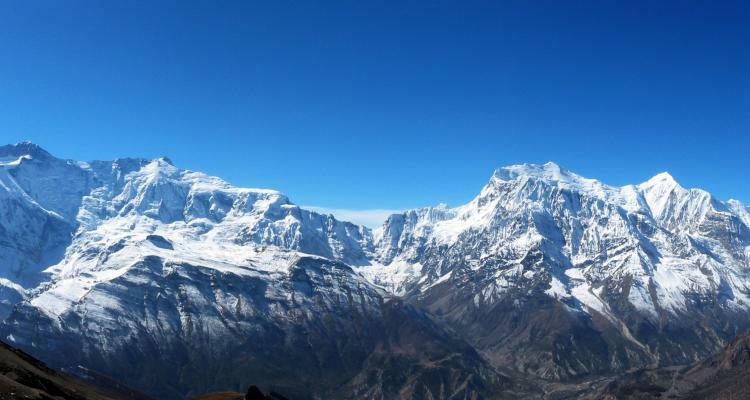 Nepal is home to the tallest mountains in the world! 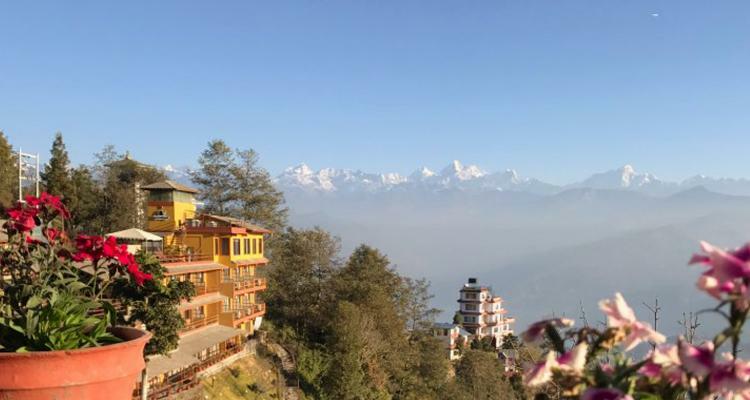 You don’t necessarily need to hike to admire an amazing panorama of snowcapped peaks, you can enjoy it from your hotel in Nagarkot. 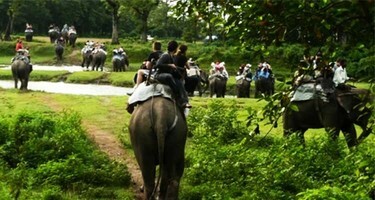 Nepal has a rich history that has reflected on our culture and lifestyle. Kathmandu valley is full of stunning architecture that dates centuries back. 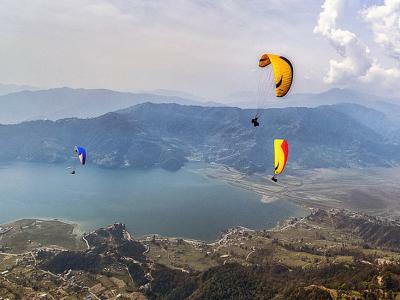 Finally, Nepal is one of the most welcoming countries! 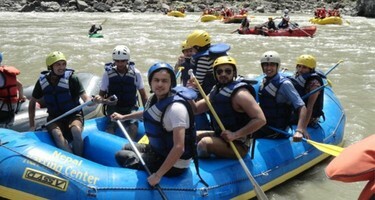 It is not just about walking all day long, trekking is amazingly satisfying and engaging. It is not the destination, but the journey that makes trekking so exciting. Instead of looking at the surroundings from behind the window, you experience everything up-close: nature, stunning mountains, local people and their lifestyle. New sceneries at every turn keep you excited. Walking gives you time to think, observe and learn new things about the history, mentality and food from your guide. Everest Base Camp Trekking is a once in a lifetime experience. With an elevation of 5,634m and approximately 65km long from Lukla to EBC (130km around), you can fully experience the sublimation of nature with the promise of breathtaking icefalls, panoramic mountain views and massive glaciers. 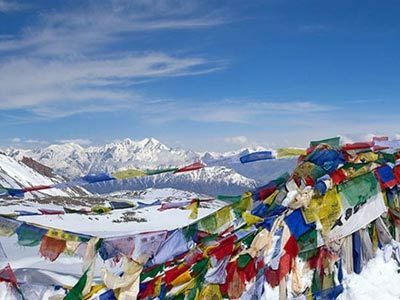 Enticing roughly 70,000 trekkers annually with its combination of natural and cultural highlights, the Annapurna Base Camp trek is possibly the most spectacular trekking trails of the world. Sitting at the altitude of 4,130m (13,549 ft), our journey to the base camp of Mt. 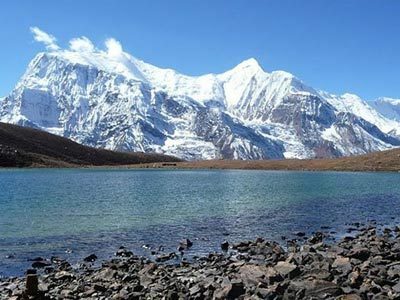 Annapurna I - the destination of Annapurna Base Camp Trek - exposes us to a rich variety of natural sceneries with the precious chance to comprehend the rich cultural lives of the ethnic Gurung and Magar villages. 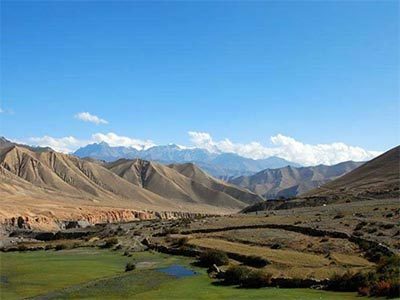 The Upper Mustang Trekking is a historical remote Mustang trek that once unseal as a Forbidden Kingdom of Mustang, idealized away from the rest of the world and it lies north of the main Himalayan range of Nepal. Mustang a mystical land with its unique natural charisma raised its grace. Mardi Himal Trek lies in the Annapurna Region of Nepal. 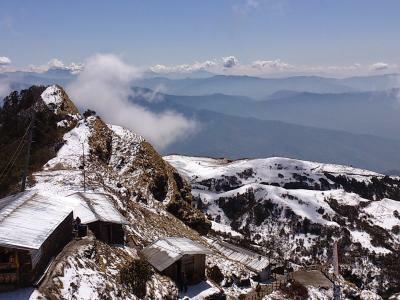 The Mardi Himal Trek is a newly opened trekking route and is a hidden treasure. 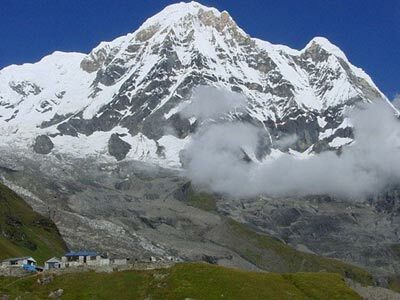 This is a best and peaceful trekking destination of Nepal despite the challenging route for the beginners. 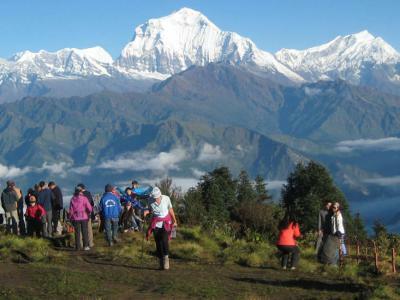 The trekking trail proffers you the views of Annapurna, Dhaulagiri. 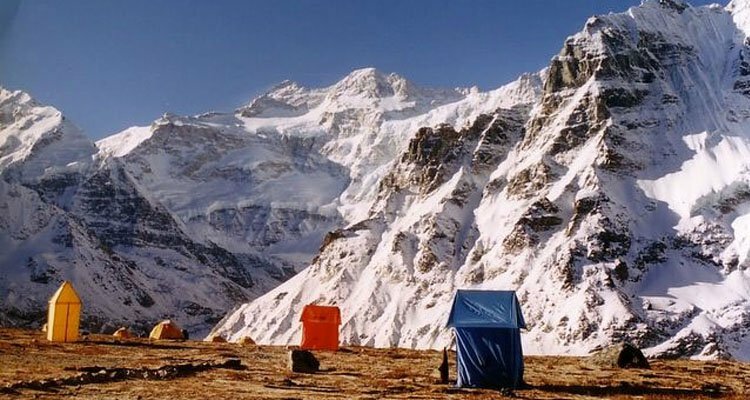 Manaslu base camp trek is one of the popular trekking destination of that offers you an enchanted view of Mt Manaslu (8168m) and the natural surroundings. 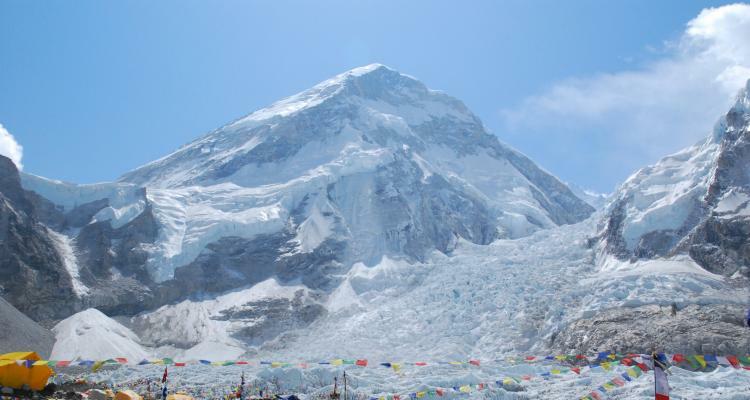 Mt Manaslu the 8th highest peak of the world is the best attraction of this fascinating trek. This fascinating trek into the Manaslu region lies at the border of Nepal and Tibet.